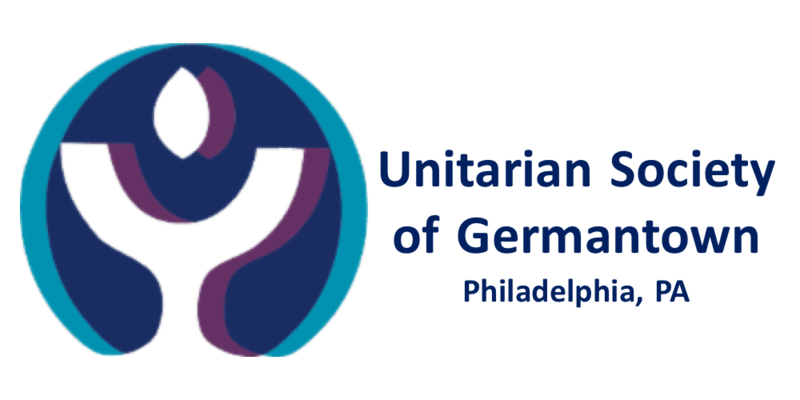 The goal of justice for all is one of the core principles of Unitarian Universalism. USG offers members and friends many ways to work for social justice. Our church is a regional hub for volunteers pitching in on dozens of projects on the Martin Luther King Day of Service each January, and crews from the church each spring join forces with Rebuilding Philadelphia to help spruce up a neglected neighborhood. We have long been a supporter of our neighbor, the Lingelbach Elementary School. And USG for decades has provided a forum for deep conversations about race relations, from the 1960s when Dr. King preached in our sanctuary through the present in the work of our Ending Racism Committee. Explore the links in the sidebar at the left to learn of many other ways that we at USG are working for social justice.